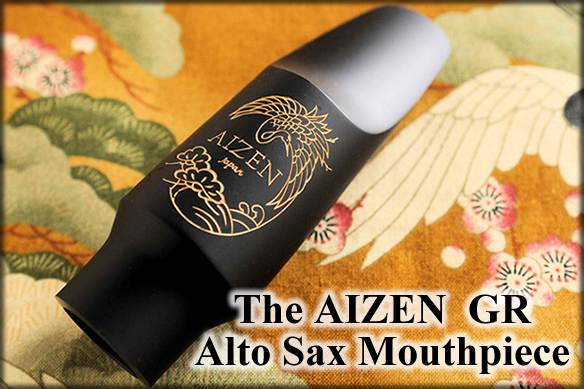 To make this, we analyzed and broke down the sound of the master alto saxophonist Paul Desmond’s mouthpieces. This piece combines superb playability with the warmth and softness of Paul Desmond’s sound. With its slightly curved side wall, low baffle and medium chamber, this piece puts out a rich, dark, warm sound. It’s also designed for outstanding ease of play, with no feeling of stress. this mouthpiece gets you producing that beautiful dry-Martini Paul Desmond sound.